Packaging is an essential factor in presenting your goods to attract customers to purchase. And it just has to be done right! Some products in the marketplace require that part of the product that is inside the package is exposed while still protecting the product from direct contact to the external, to make the product more appealing and consequently increase sales. You can achieve these by presenting such products in cardboard window boxes. The clear window boxes can be in any shape or size, so also can the box take any form. The cut-out window is usually made of a clear archival poly sheet of about 10 mm thick. The salesperson does not have to go through the stress of bringing out the product each time there is an inquiry about how the product looks like while the customers can also have a view and easily evaluate what they about to put their money into, through the die cut window. Liquid Printer can customize the cardboard window box with the brand name, company's logo and product details. 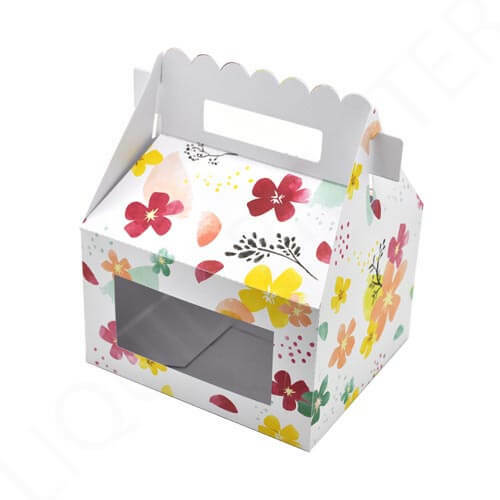 Also, the shape of these boxes can be personalized to suit each of your products, whether you are promoting healthcare products or food items. The exciting part is that you can incorporate a transparent window into every style of boxes in different manners to showcase your products. Also, the materials used for making the custom window boxes depends on the weight of the product you wish to package. You can adopt kraft paper boxes, boxboard or cardboard boxes to wrap lightweight products; meanwhile, heavy products would be packaged with more rigid case materials such as the corrugated boxes and the rigid boxes. For Lightweight Packaging, you can store lightweight products such as healthcare products, cosmetics, milk, jewelries, cookies, beverages, confectioneries, and various other products in the packaging boxes made of cardboard paper such as the gift boxes, brown kraft boxes, cosmetic boxes and corrugated boxes which are both cost-effective and ecosystem friendly. You can fold these packs after use and efficiently dispose of them without any fear of causing any adverse effect on the environment because these window boxes are decomposable recycled materials. While for heavy weight products such as the beverages and wine, Liquid Printer can provide you high quality thick, sturdy corrugated boxes to satisfy all your needs where wood window boxes, iron window boxes or aluminum window boxes would have been employed. Generally, these boxes can be used to store and move shelf items swiftly as these boxes, made of materials that are likely able to withstand any form of rough handling, environmental changes, and corrosion. These make it suitable for storing and shipping or for presenting your loyal customers with gifts in a more classy manner. 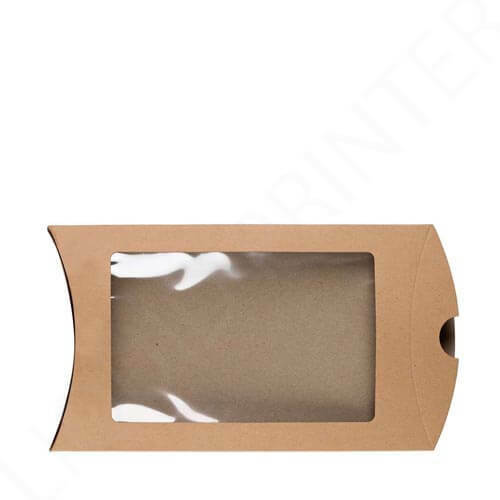 Apart from enclosed product packaging, the Liquid Printer also offers a variety of packages for products which do not require a total enclosure but needs to be presented in beautiful boxes, such product packages reveal little part of the product’s body, while the remaining part is held tight within the box. 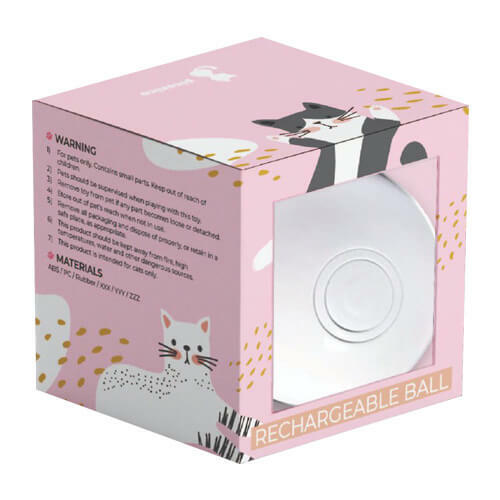 Such products include the babys’ toys, bakery items, and bottled beverages, requires a small proportion of the product to be revealed. Kraft Boxes are becoming popular in the market not only because it is easy to customize to suit your product packaging, but also very affordable compared to the conventional plastic packing case. The clear window packaging boxes can also be used to hold the flower vases in place for display in a flower shop. You can not just exhaust the benefits these paper window boxes have to offer for the advancement of your sales. Liquid Printer offers free design service; they would come up with designs which will make the box look more appropriate to hold the flowers and complement both the shelf and the bulb or just the way you like it to look. The transparent window boxes constitute of biodegradable material which is durable and reliable without any adverse effect on whatever products you have placed in it while adding beauty and glamor to your product presentation. 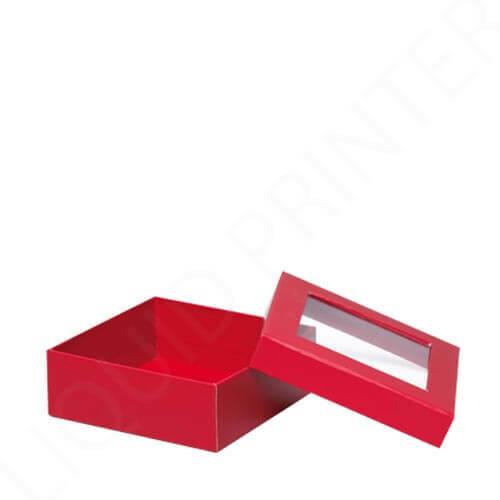 Liquid Printer offers these boxes in different box styles, auto lock bottom, seal end box, straight tuck end box or any suitable box to suit your product specifications. The size and shape of your products do not matter, we have gotten the right technology and expertise to design the perfect box that will enhance the appeal prowess of your products. All you have to do is to upload your artworks and briefs, or you can request for a unique design from Liquid Printer. Our team of graphic designers will come up with a custom template, artwork, and die line, free of charge. 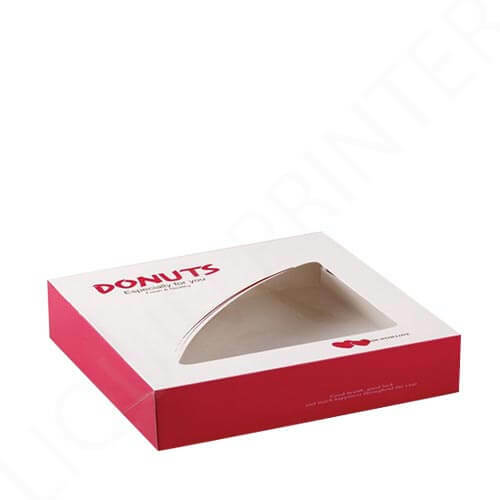 You can choose either of the following paper stocks: Kraft Paper, Boxboard, corrugated cardboard, or 12pt to 24pt cardstock with matte or gloss coating. We also offer professional foil stamping, embossing or debossing on the surface the box, and spot UV with CMYK and PMS printing options. You also have the privilege of having a view of how the final package design looks on your product via the 3D mock-up and base on request, the hard-copy of prototype clear window box package. You can order from 25 pieces and above these boxes from our store, with a speedy turnaround and free shipping for clients within Canada and the United States of America. We deliver within six to eight working days, and you can also opt for the express delivery alternative if you need the boxes urgently. International clients have to pay a little for shipping to their locations. For more inquiries and orders, you can contact our ever responsive customer care via support@liquidprinter.com or Call our toll-free number on 1800-959-3878. You can also make your particular order via the custom quote where you state your requirements and someone from the customer support team will get back to you with the price quote.